Today We are discussing the CA Question papers, As per the survey, Chartered Accountancy is deemed to be the toughest course in India. Every year, thousands of students enroll themselves for CA Course but still, there are only 2,85,000 Chartered Accountants in our country. Everyone has an opinion that reason for such ratio is the tough passing percentage maintained by ICAI. But only a CA Student knows what is the reason behind their failure. Learning things is easy but remembering and performing them in the exam is actually tougher and this is the point where most of the students lack. Even after grasping so much knowledge, students have to face failure in CA exams which clearly states that they need practice. Practice to perform in the exam, practice to remember the things, practice to write in the way ICAI is demanding, practice to understand the questions set by an expert. All you need is practice to avoid failure in the examination. 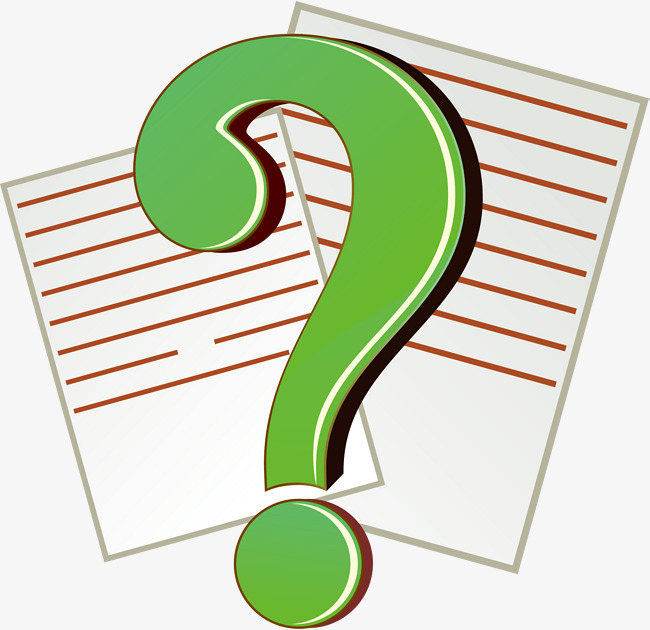 Here, we are sharing with you the question papers of CA Exam at all the levels. Scan the article given below and start downloading CA Question Papers with answers on your phone. 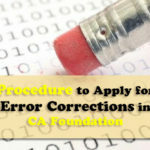 CA Foundation is the entry level examination in the Chartered Accountancy course. 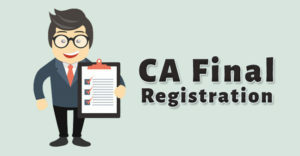 Candidates who want to pursue Chartered Accountancy course have to register themselves for the CA Foundation at any time after appearing in 12th examination from a recognized board of education. 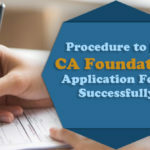 After registration, one has to undergo four months of the study period and fill the CA Foundation application form to appear in CA Foundation Examination. Before appearing in an examination, it has always been advised to practice some past attempt question papers. 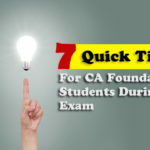 You can download CA foundation question papers from the given link. Students shall also note that CA Foundation is partially objective and partially subjective based paper pattern. The course in CA Foundation has been divided into four subjects and two of them are based on objective type while the other two are based on subjective type. 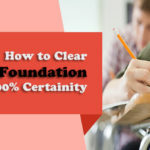 One has to obtain 40% marks in each and every subject along with 50% marks in aggregate of all the subjects to clear this entrance examination. CA CPT has been replaced by CA Foundation. But students registered with the old syllabus i.e. before 30th June 2017 can give a number of CA CPT attempts until the examinations are conducted by ICAI. ICAI has issued a notification according to which CA CPT exams will going to be held till June 2019. CA CPT is a completely objective based paper pattern and according to the student’s opinion, it is quite easier as compared to CA Foundation. Students registered with the old syllabus have only two attempts left to enter in the Chartered Accountancy course with the CA CPT. Thereafter, they have to mandatorily convert for the CA Foundation. Hence, these two attempts can be treated as a golden opportunity for such students. Students should practice the CA question papers of CPT, mock test papers and CPT Study Material before appearing in such examination. Click on the given link to download CA CPT Question Papers. CA Intermediate is the second step after clearing CA Foundation which has replaced CA IPCC. One has to enroll himself for the CA intermediate after clearing CA Foundation. After registration, they have to undergo eight months of the study period to appear in CA Intermediate Examination. The level of CA Intermediate Examination is five times higher than CA Foundation. Students need more and more practice to appear in such. 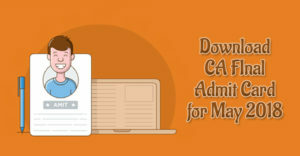 Hence, you have been shared the past attempt exam papers of CA Intermediate. In order to qualify CA Intermediate one has to obtain 40% marks in each and every subject along with 50% marks in aggregate of all. CA IPCC which has now replaced by CA Intermediate has been divided into seven subjects and further these subjects have been divided into two groups. 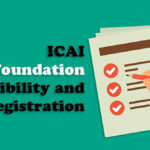 Similar to CA CPT, ICAI has given a particular number of attempts for the old registered students to clear this level from the old course i.e. CA IPCC. 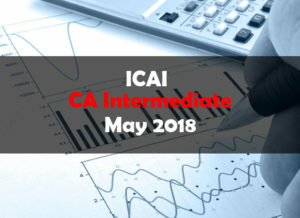 According to the notification issued by ICAI, Exams for CA IPCC will be going to be held till May 2019. Thereafter, students will have to mandatorily convert themselves for the CA Intermediate. That means students registered with the old syllabus have only two attempts left to qualify at this level as the old course. Practice more and more papers and to clear this level with the old course. You can download the complete CA IPCC Study material and practice manual from the given link. Click on the given link to download CA Intermediate and IPCC question papers. 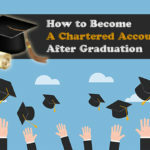 CA Final is the last level to complete the Chartered Accountant student’s journey. Students can register for the CA Final after clearing both groups of CA Intermediate / CA IPCC. They can appear in CA Final Examination while completing the last six of articleship training as well as completion of AICITSS (Advanced Information Technology and Management and Communication Skills Program). The new course of CA Final syllabus is divided into eight subjects including one optional subject. This subject has further 6 subjects from which you can choose a subject according to your choice. 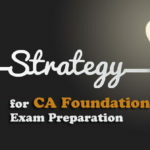 Again, CA Final is five times tougher than CA Intermediate. 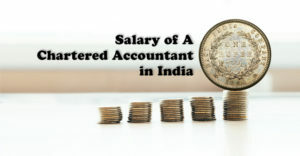 Here ICAI is expecting a well knowledgeable and intelligent Chartered Accountant. The students need a lot of practice to clear the CA Final Examination in order to avoid any unnecessary attempts. 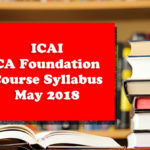 Not just CA CPT and CA IPCC, ICAI has also revised the CA Final Course. According to which students registered with the old syllabus of CA Final i.e. students who are registered with the ICAI before 30th June 2017 can give a particular number of attempts of CA Final with old course until the exams are conducted by ICAI. The notification issued by the ICAI made it clear that exams for the CA Final (Old course) will be held till Nov 2020 attempt. Thereafter, students have to mandatorily convert into the CA Final (New Course). Hence, students registered with the old course have only 5 attempts left to become a Chartered Accountant with the old course. Thereafter they have to mandatorily convert into CA Final (New course). Hence don’t let your chance miss and start practicing the CA Question Papers for final to clear your exam in the first attempt. Also Read our post on how to get a rank in CA Final. Click on the given link to download CA Final Question papers with both new and old syllabus. For much such useful stuff, stay in tune with ca wizard. A hub for all your queries.